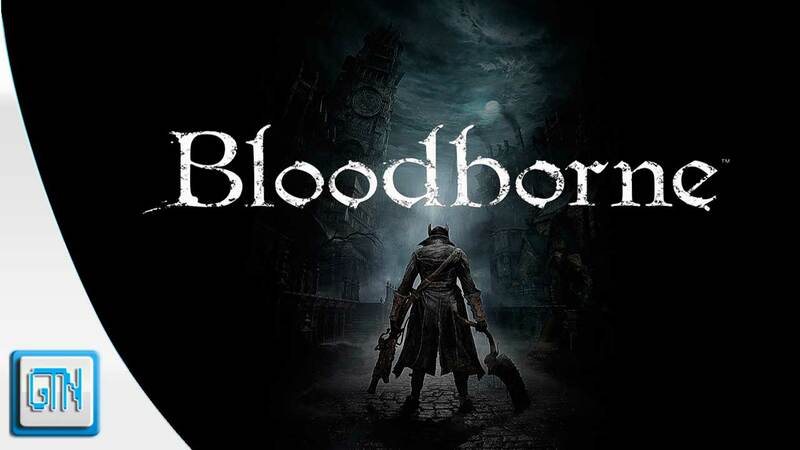 What do you think about the new Bloodborne story trailer? Does it captivate you? Does it make you beg for moar? Moar blood to be borne? Leave your thoughts in the comment section below. February 20, 2015 in Features.